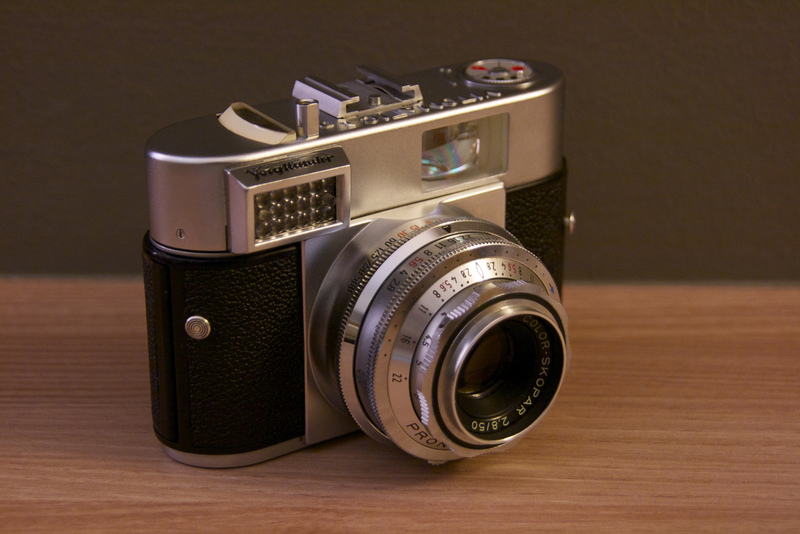 Unlike the Vitomatic IIa, the Vitomatic Ia does not come with a rangefinder. But it has a twin match-needle coupled lightmeter with read-out on the top cover and also read-out reflected in the viewfinder. The Ia is equipped with a Prontor 500 SLK-V B shutter capable of speed up to 1/500 sec.